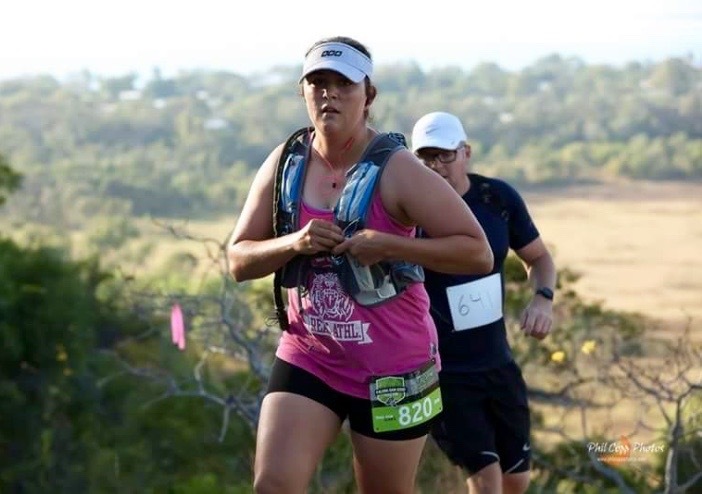 I am tackling the 50km Ultra Trail Australia solo this time around and keen to raise funds both as a motivator for me during the run but also to give something back. From a couple of cents to a couple of dollars, everything will count and will push me hard towards my target time of under 10 hours. It will be a tough day, both challenging physically and mentally, but nothing compared to what SoldierOn assists our veteran community tackle every day. Well done Tegan! Great work. Fantastic effort Tegs, you ll be great! Hey mate, good luck, let me know how you go. Well done Tegs, you re an example to follow. If I m not at the gym or start line when you get there, start without me and I ll catch you up. Awesome effort. Set goals...enjoy yourself BUT be careful precious daughter of mine! Grandma says genes will out! Enjoy the day on the trails. Very proud of you Tegan. You are amazing! You are a machine! Good luck with it!